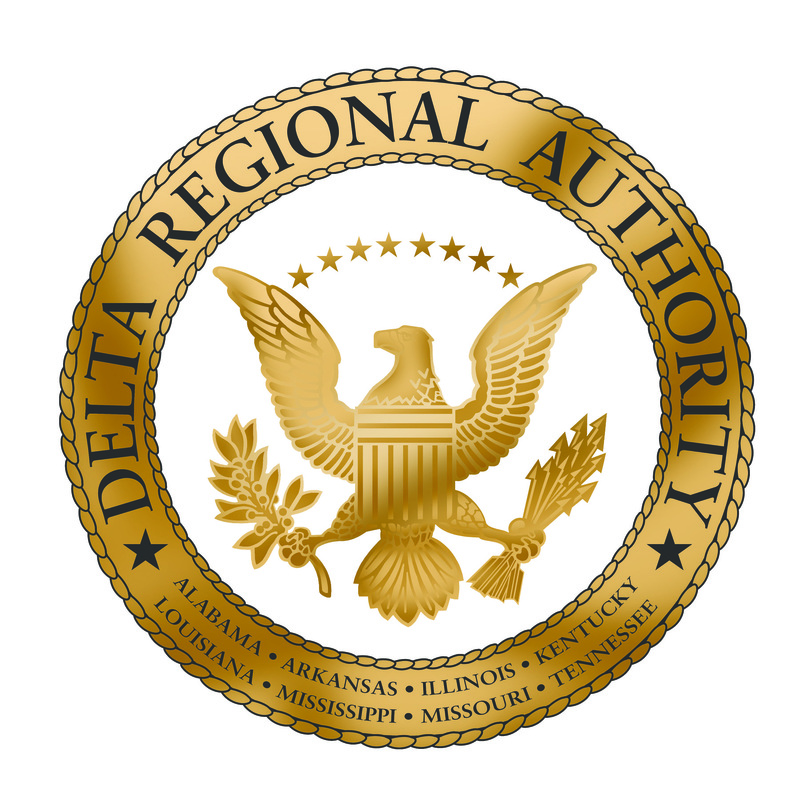 If you know of someone in your community who provides important leadership to your economic and community development efforts and would be a good fit for the Delta Leadership Institute, please submit their information below. DLI staff will follow up with the nominee to provide information to them on how to apply for the upcoming DLI Executive Academy. The application cycle for the 2018-19 Executive Academy is now closed, but you can still nominate someone for the 2019-2020 Executive Academy. What talents and perspectives does your nominee add to the program, and what will the program help him or her achieve in the future? © Delta Regional Authority. All Rights Reserved.